is a New York based curator and writer as well the co-director of the Estate of Gordon Matta-Clark. She is the Curatorial Advisor for Rawson Projects gallery in New York and a co-founder of Nasty Women Exhibition. She was the curator of the Jean-Paul Najar Foundation in Dubai, UAE, from 2015-2017 and Director of Thisisnotashop, a not for profit gallery space in Dublin, from 2007-2010. She received a Masters in contemporary art theory, practice, and philosophy from The National College of Art and Design, Dublin, in 2009. Exhibitions curated include 112 Greene Street: The Early Years (1970–1974) at David Zwirner in New York (2011), which led to her editing the critically acclaimed, eponymous catalogue, published by David Zwirner and Radius Books (2012); and a second exhibition for David Zwirner New York titled Gordon Matta-Clark: Above and Below (2013). In the past few years she curated II Machines: Clive Murphy & Trevor Tweeton at the Knockdown Center in Mespeth, Queens (May 2015), was a partner at Rawson Projects gallery on the Lower East Side (Sep 2014- May 2015) organizing exhibitions by Nathaniel Mary Quinn and Lilja Birgisdottir among others; curated the inaugural exhibition Vision & Legacy at the Jean-Paul Najar Foundation in Dubai, UAE (March 2016); curated Liz Nielsen & Max Warsh at Sirius Arts Centre in Cork, Ireland (June 2016) and at Pallas Projects, Dublin, Ireland (August 2016). Recent exhibitions include: Nasty Women Exhibition at the Knockdown Center, Queens (January 2017); Process Series II with Dragana Jurisic, Katie Holten, Wendy White and Bahareh Khoshooee at Rawson Projects, NYC (Feb-March 2017); Artist Run New York: The Seventies at the Jean-Paul Najar Foundation, Dubai, UAE (March - June 2017). She is co-curator (with Sergio Bessa) of Gordon Matta-Clark: Anarcitect at the Bronx Museum opening November 2017 (Travels to the Jeu de Paume, Paris, June 4–Sept. 23, 2018; Kumu Kunstimuuseum, Tallinn, Estonia, Mar. 1–Aug. 4, 2019; Rose Art Museum, Waltham, MA, Sept. 12–Dec. 15, 2019). 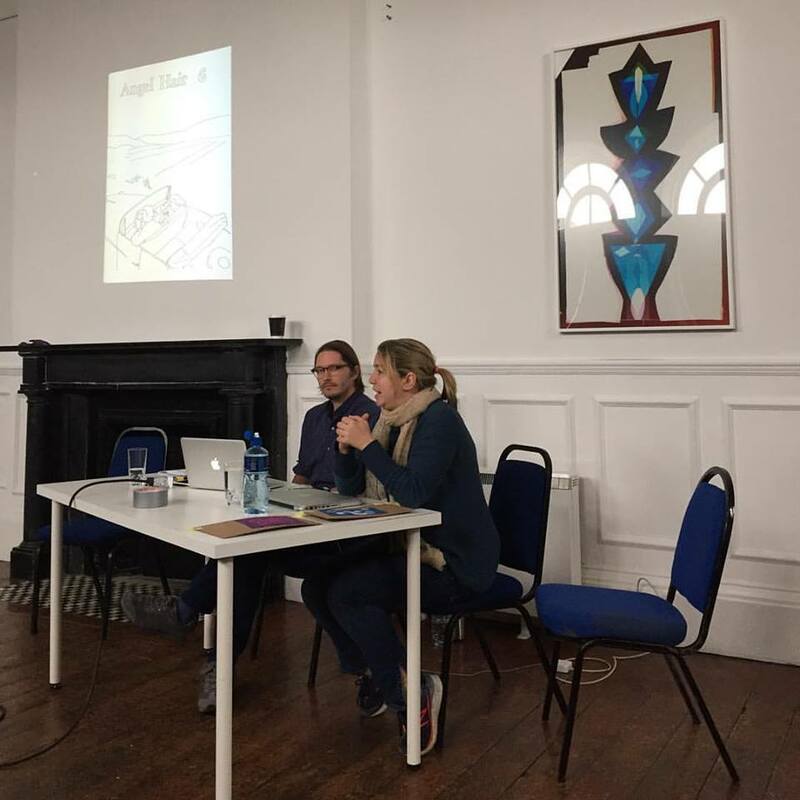 An exhibition catalogue is to be published by Yale University Press that features a conversation between Jessamyn Fiore and Sergio Bessa about the work of Gordon Matta-Clark - for more information, please click here. 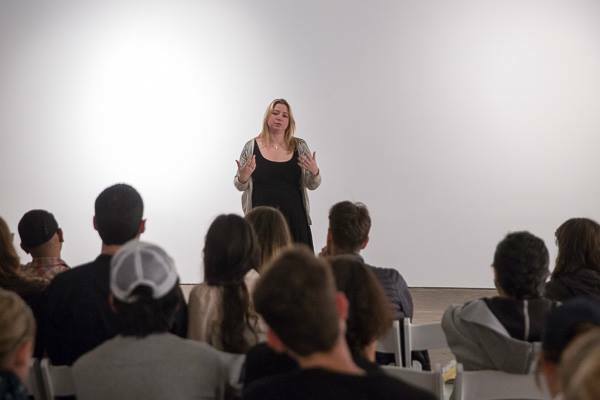 Check back for updates regarding curator talks and exhibition tours & events. Fantastic exhibitions current and upcoming – please check it out if you are in NYC.